Smith To Face Your Questions! 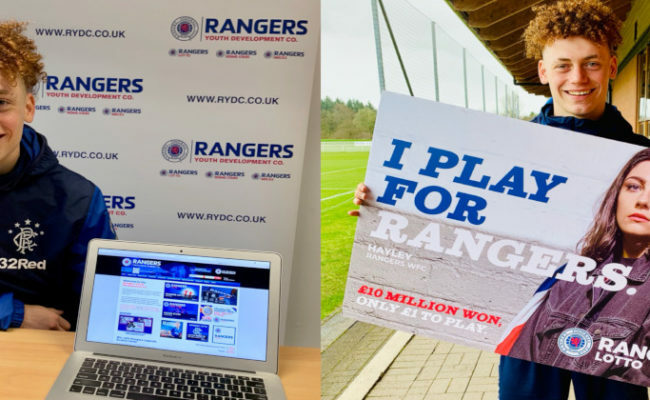 FORMER Rangers defender Steven Smith will take part in an exclusive Q&A session on the Rangers Youth Development Company Twitter account (@rfc_rydc) on Thursday from 10am. 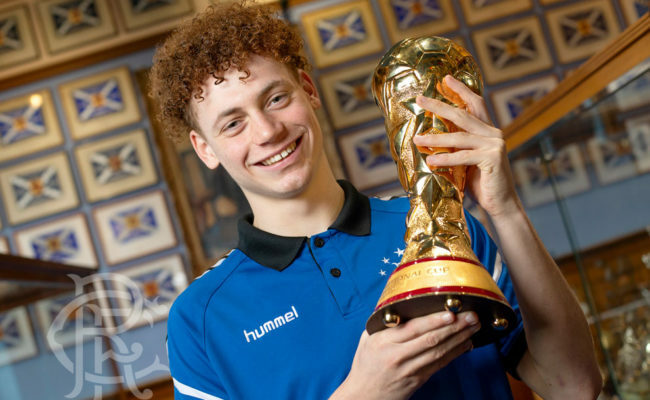 Steven – a Rangers youth product – had two spells with the club, went on to captain Kilmarnock and also featured for Norwich, Preston and Portland Timbers throughout his career. 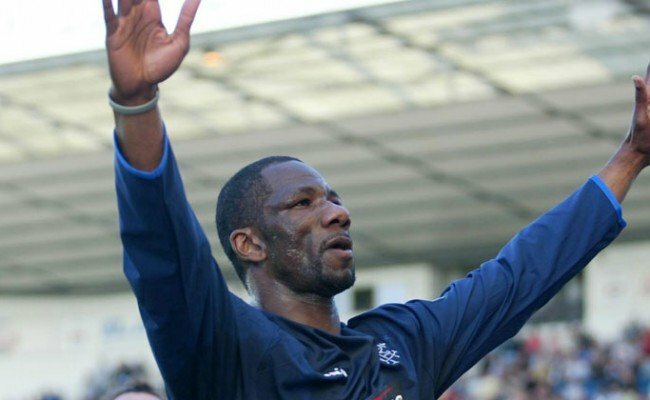 Now retired from the game, he is a regular co-commentator on Rangers TV and recently launched his own football academy. What would you like to ask the ex-Light Blues’ left back? 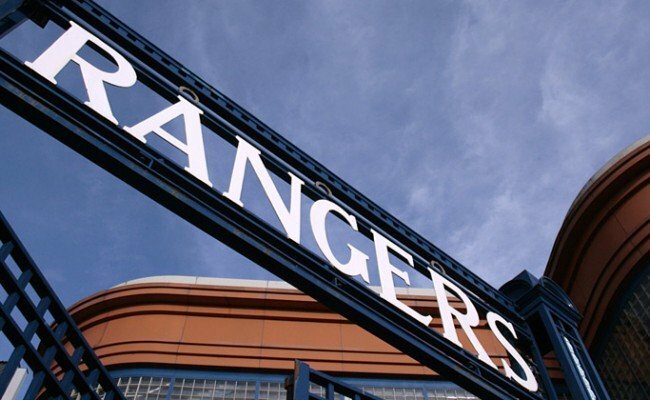 Tweet your questions now using the hashtag #AskSteven to @rfc_rydc and he will answer later this week. And only last month, Academy Head Craig Mulholland and youth graduate Glenn Middleton accepted an RYDC donation of £400,000.